You take two very talented comedy actors like Jason Bateman and Melissa McCarthy and you put them in a low-rate, unfunny Midnight Run-inspired comedy that barely raises to a smirk. Such a pity when you have that much talent and you flush it down the toilet. The first film that tells you its good to be boring! 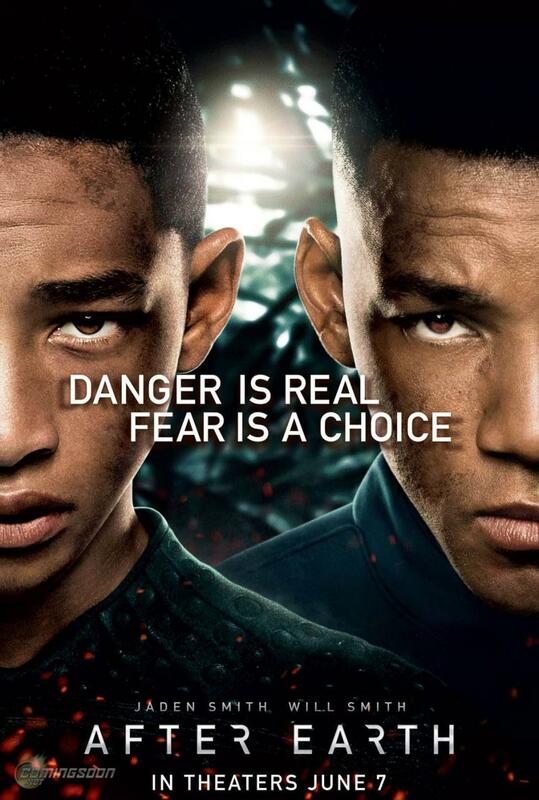 Will Smith sends little Will Smith off to find something miles away while he fights creatures, including a monster that smells your fear but has no eyes. So be boring and you will survive. I was bored and I gave up. Or The Big Waste Of Talent! 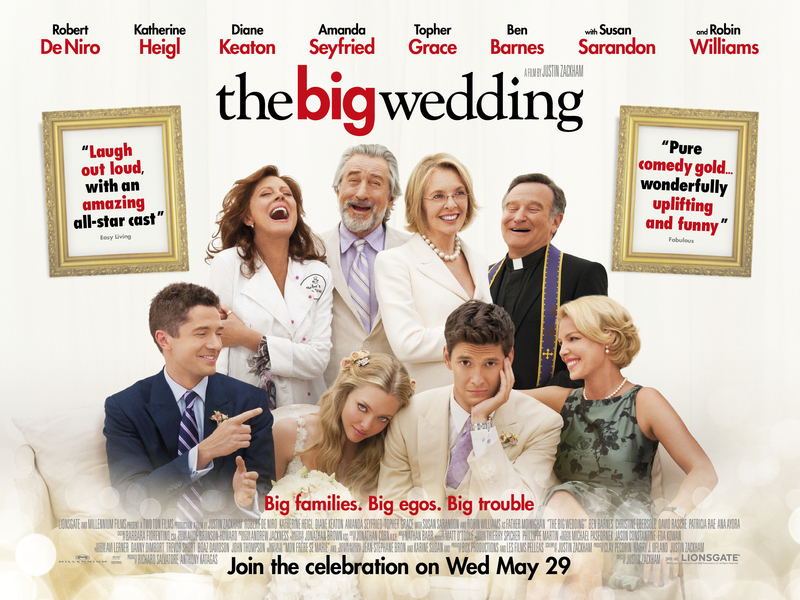 Let’s get some big name stars and make a farce about a wedding, because that has never been done before, has it? Yes, it has and with a lot more class and humour than this laboured and cringe-worthy affair. Who thought that remaking an 80s mess would be a good idea. I know, let’s have the Chinese attack America. Hang on, they are a big market for us. Quick, CGI out all the Chinese flags and remove all the references and replace them with the North Koreans. They won’t get mad about it…will they? No it’s not! Bruce returns to tarnish the good work from the first Die Hard film with this massively botched and obvious money making machine by cutting it to pieces so it can get a 12A and then wonder why people can’t make head or tails of it. Please, no more Die Hard films! 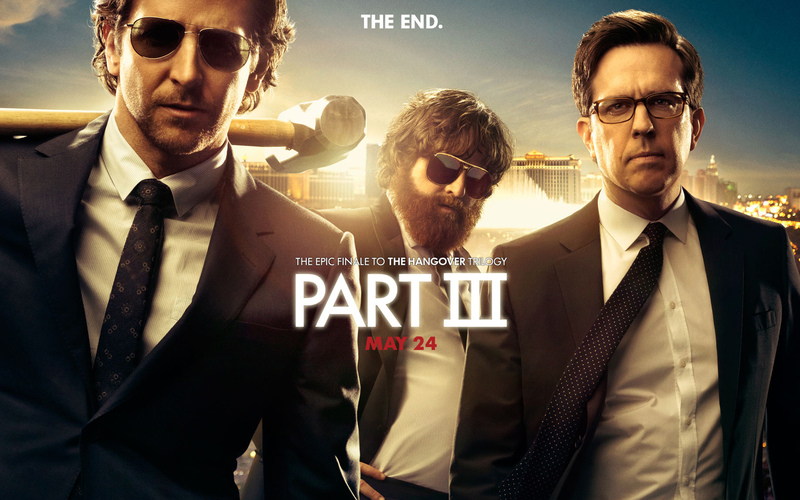 Just when you thought Part II was bad, they go and make a sequel that isn’t funny because they seem to want to make an action movie. It’s like Todd Phillips has gone, don’t want to make a film about drunks retracing their steps, let’s make a Tarantino film without Quentin. The first film released this year and it wasn’t a good sign of things to come. 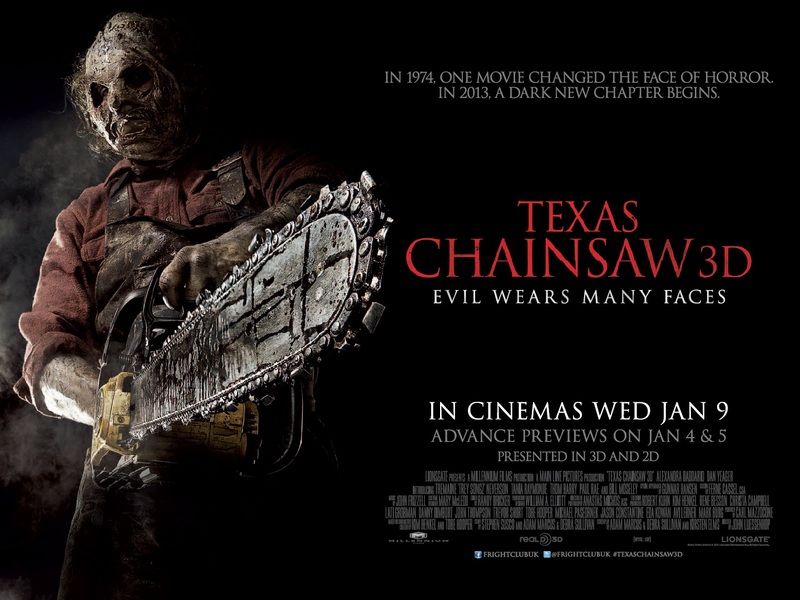 When will film makers realise that edgy, uncomfortable atmospheres make for far more terrifying horror films than someone running around cutting up limbs? Hang on, I’m gonna shock you now. BOO! Funny if I was five years old but this pathetic spoof of Paranormal Activity from Marlon Wayans has more fart jokes than found in a primary school class. If you find someone wetting the bed hilarious, then this is definitely for you. Yep, that’s the level of the humour.